Sony has today released the big version 3.0 update for the Sony a7III and a7R III. This updates adds some really big improvements including Animal Eye AF, Real Time Eye AF and Interval Shooting. A very quick test with the a7III and FE 85mm F1.8 lens with my dog Frank shows that it works, but it definitely does not lock on as quickly as with Human Eye AF. I’ll certainly be testing this further over the coming days and with a few different lenses and animals. 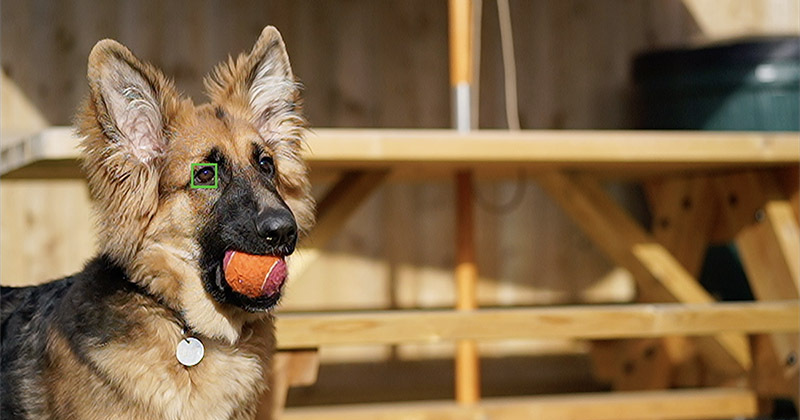 As with human eye recognition, Software Version 3.0 brings AI-driven animal eye detection to Sony cameras for the first time. Advanced subject recognition allows the α7 III and α7R III to detect and track animal eyes, and is the first step in a robust animal-tracking AF system. The development of Animal Eye AF performance will continue, increasing the range of animals recognized by the system as well the system’s ability to track their movement. Firmware Version 3.0 brings Real-time Eye-AF to the a7R III and a7 III, an AI-driven enhanced eye detection system that’s based on the results of machine learning. Through machine learning, Sony has created a system that can detect—and focus on—the human eye even if the subject is looking down, partially blocked in the frame, turning or backlit. This feature is available in AF-C mode with a simple half-press of the shutter button. This new software adds a built-in interval timer, enabling photographers to easily capture and create time-lapse movies. The new feature can be set for anywhere between 1 and 60 seconds, with a total number of shots from 1 to 9999. AE tracking sensitivity is available to be adjusted to “High”, “Mid” or “Low” in order to reduce changes in exposure. I’ve created a tutorial on how to setup, record and edit a time-lapse movie for the Sony a6400, the steps are identical for the a7III and a7R III as well.